The Link between the mountains, the residents and Los Angeles County. 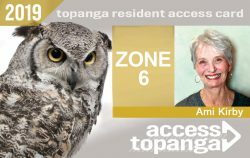 Thank you for supporting programs of the Topanga Town Council. 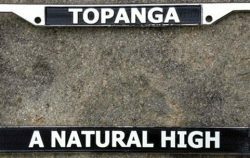 All proceeds support local non-profit projects and services that serve the Topanga community. © 2018 Topanga Town Council. All Rights Reserved.